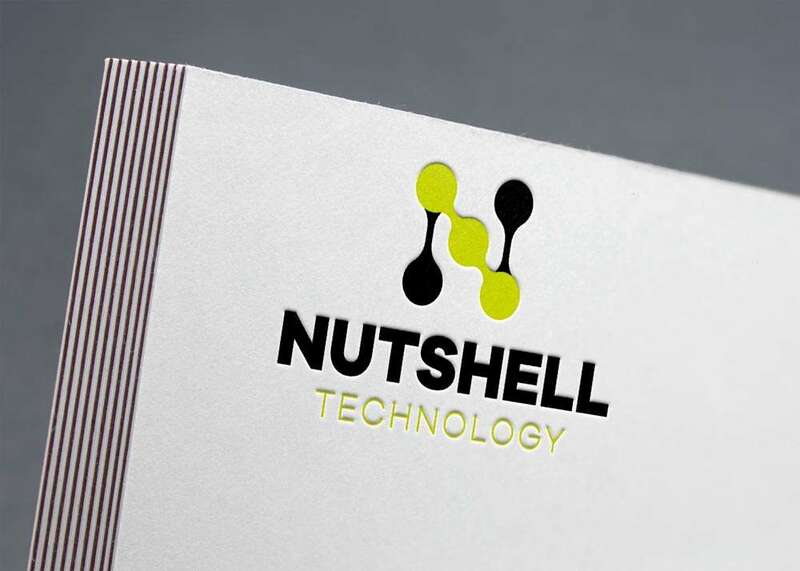 Nutshell Technologies needed our help to establish as a brand in their field. As a company that already had their clients, they needed to step up their game and become recognized by more people. 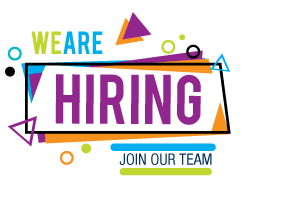 The work for Nutshell Technologies was a success and received a lot of positive feedback from clients, stakeholders, and from the general public. After unveiling the new brand identity and applying it, the company had an overwhelming number of admission inquiries.